If you have a business in Poole or Bournmouth then you need to look at the what we have to offer. We can build and host your site and provide all the SEO or we can provide an optimization service for your current site all for a very competitive price. 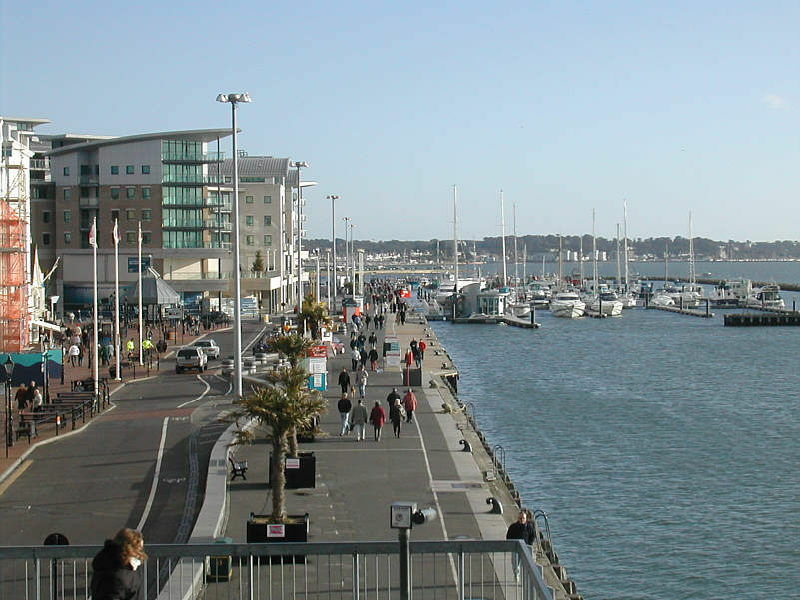 Working with local businesses in Parkstone, Broadstone, Branksome, Sandbanks and Hamworthy, we understand the needs of the local market and tailor our packages for the individual business. Looking to update or upgrade your website and don't want to shell out a huge amount to one of those multinational companies, well the solution is here, with local knowledge and expertise we can build a website, host it and provide social media training and management at a local level for a minimal monthly cost, we believe that a website needs to evolve and not be rebuilt, so we don't charge for the design of the website, just a monthly fee for managing, updating and running your website. The power of excellent on-page SEO and local knowledge can't be underestimated. Most of the time a business with a good 'user experience' website and the right on-page SEO can do well in local search engine markets, but occasionally when the competition is a bit stronger or some of the bigger companies are involved the need for SEO to take these companies on is advised. Combined with a full website, social training and SEO, you business will be flying in a matter of weeks. Ok so you're happy with your website and you want to keep your branding, but your could do with a increase in business, come and see what we can do for you. We keep up-to-date with changes made by the major search engines and techniques to give your business the online edge. Contact us with your need and we will provide a bespoke price for your business. What Benefits Can I Get From a Specific Marketing Website? Free UK Hosting on 100% Reliable, High Speed Servers. Free UK Domain Name of Your Choice. SEO Ready Website. Your business website will be built to perform well in the search engines.